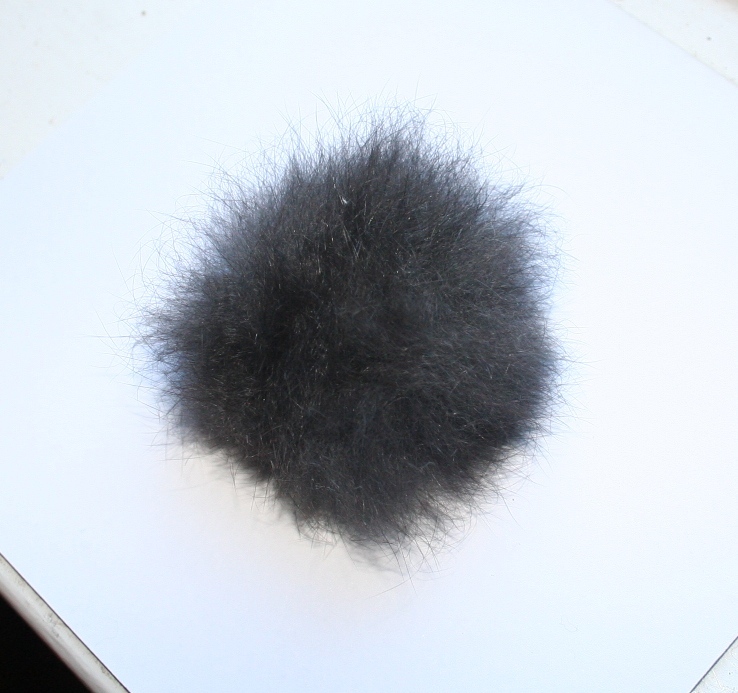 I just thought I’d give you a real picture of “the Tail”… obviously we don’t have Rosie anymore but I will hang on to this tail (perhaps put it on a keyring- not) and let her memory live on. 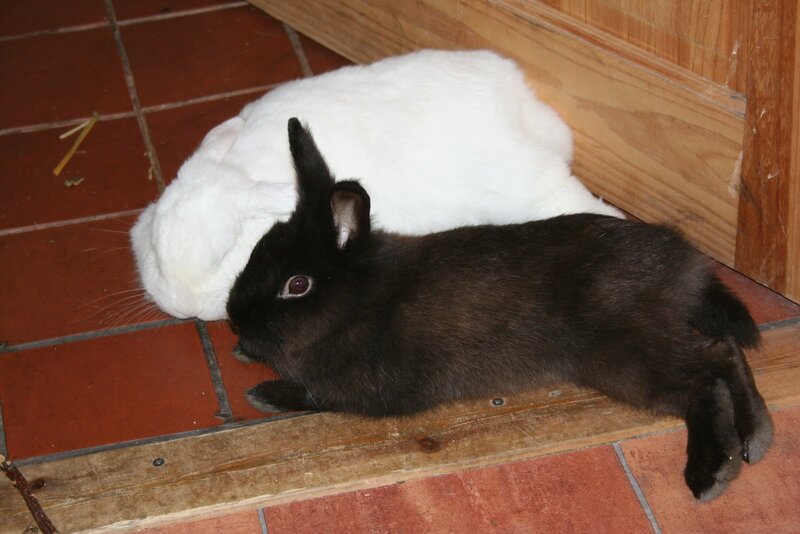 Oh and here is a short video of Clive going bonkers while Flopsy tries to have a kip. Apologies to all you non animal lovers. This entry was posted in Animals, Pets, Rabbits by bighair63. Bookmark the permalink. Amywhen will you have subjected enough innocent animals to ‘fight to the death’ in order to accumilate the correct amount of animal points to aquire a dog?